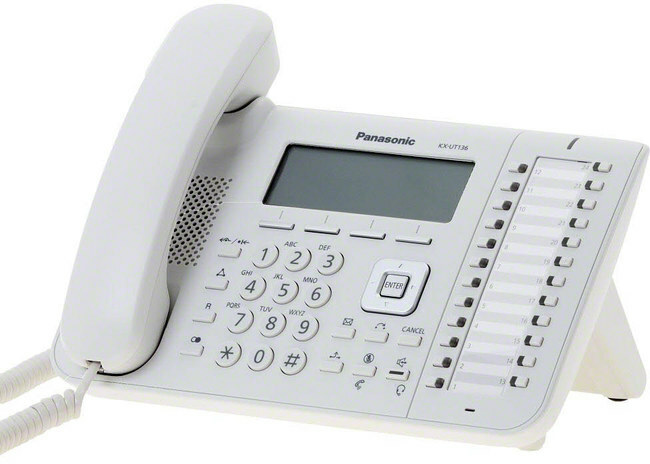 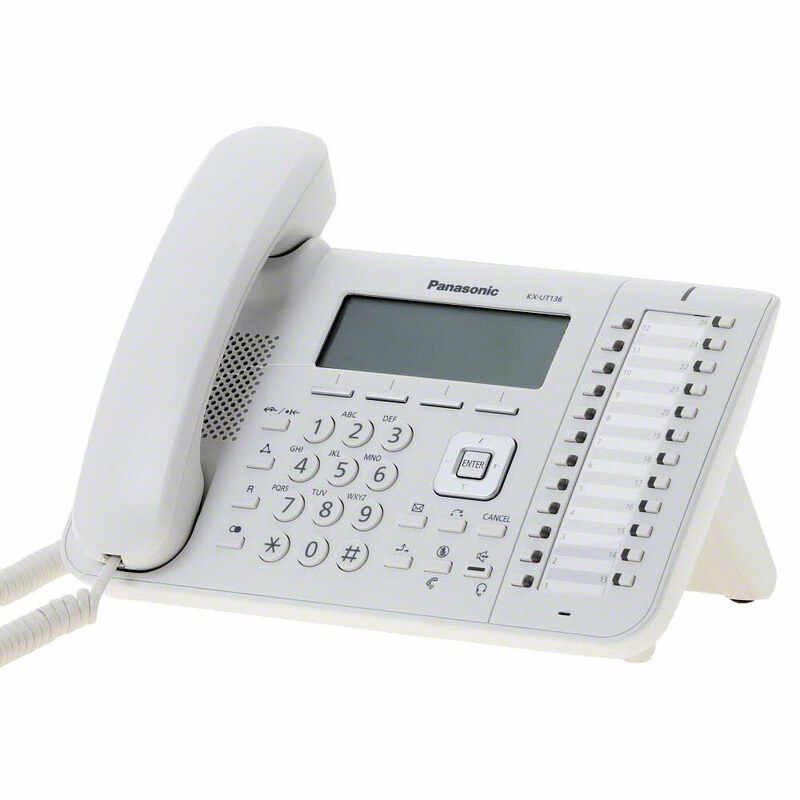 The Panasonic KX-UT136 is available in Black or White and is part of the UT range of SIP telephony terminals now available from ProVu. 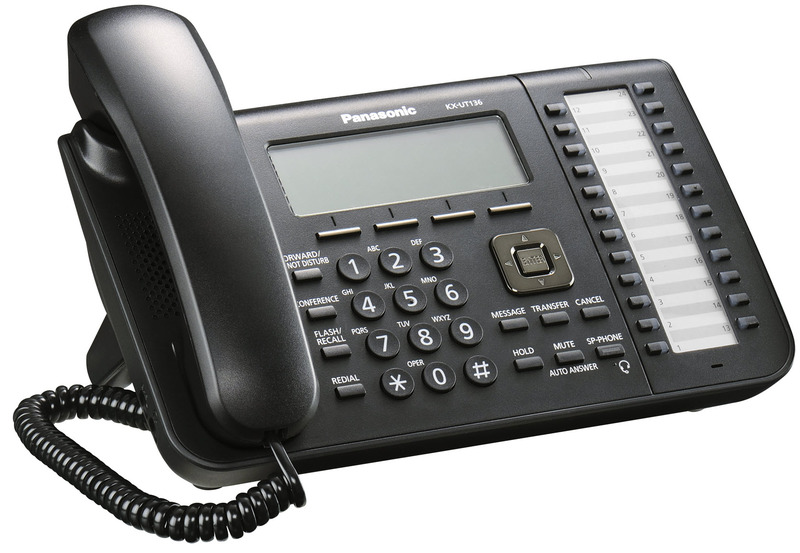 The range offers excellent HD quality audio on every phone, combined with easy access to powerful supportive features and applications. 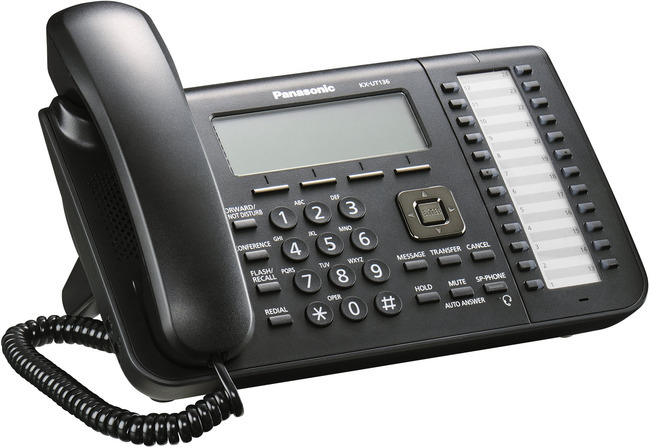 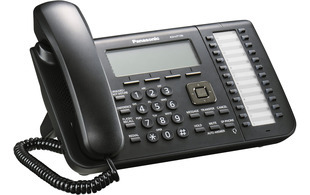 This office phone allows for 4 SIP accounts with capacity for up to 500 entries on the on board phone book. 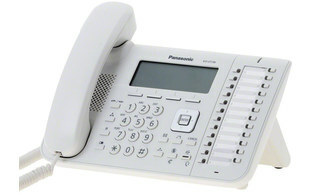 The phone has a 6 line LCD and 24 BLF / Memory keys to store useful contact or short cuts.